The offers below will be updated on a regular basis. For the month of June only, we are having a sale on our session albums. We have a limited number of both 20 image and 30 image albums, normally priced at $1100, on sale for the next two weeks for just $800 (30 image) and $650 (20 image). 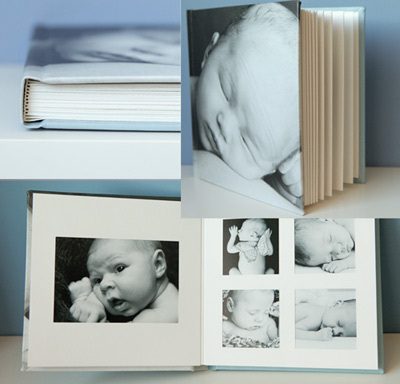 That’s a gorgeous, handcrafted album and 20 or 30 black and white 5×7″ images, at almost half their value. Call now to book your session. Offer also available to new clients.